Cameras Downunder Gallery - Others/ALFAX Model-11, 127 camera. photo 3. 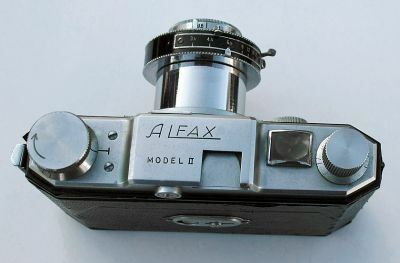 ALFAX Model-11, 127 camera. photo 3.